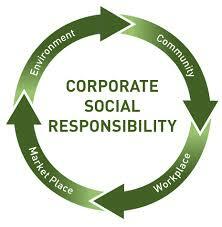 Is your company looking for a way to increase their Corporate Social Responsibility? Would you like to help your local community but don’t have money to spend? Did you know that you can donate goods instead of money? 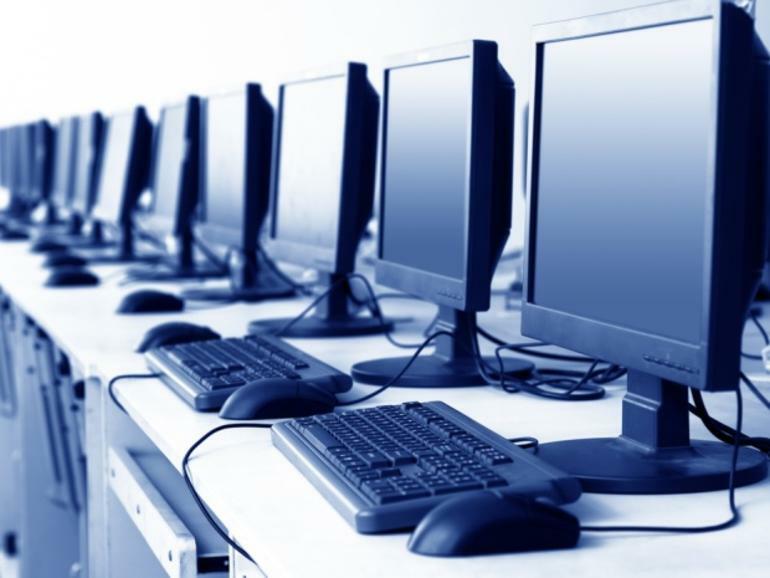 Do you have any used IT equipment that is less than four years old and are unsure what to do with it? Have you considered donating replaced IT equipment to a local charitable business helping vulnerable adults across Plymouth? Donating equipment allows us to focus our spend on client needs, allowing us to run classes and offer clients grants. It could also allow clients increased access to IT to develop their employability skills. Colebrook work with a local IT firm, who are able to remove any data off the donated computers and ensure data protection compliance.